The Junior Project Officer will integrate the UNIMED’s team in achieving the expected results and objectives of the Interreg MED projects while respecting the budget and the timeline set by the partnership. 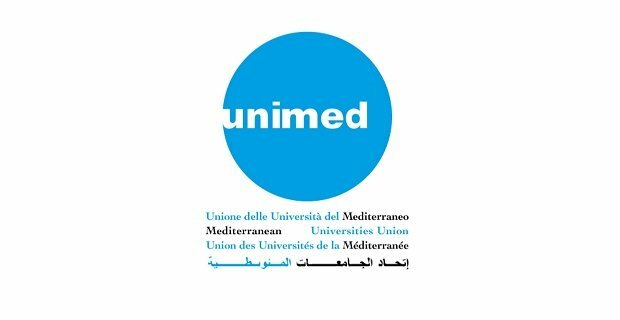 The candidate will also give its contribution to the current activities of the UNIMED network by helping in sharing knowledge and information amongst the associated members. Most notably, the candidate will work under the supervision and responsibility of UNIMED Director and of the Interreg MED Projects’ Communication Manager and Project Manager. Applications must be sent to e.mariani@uni-med.net no later than 14th September 2018 and should contain a motivation letter and an EU format CV.